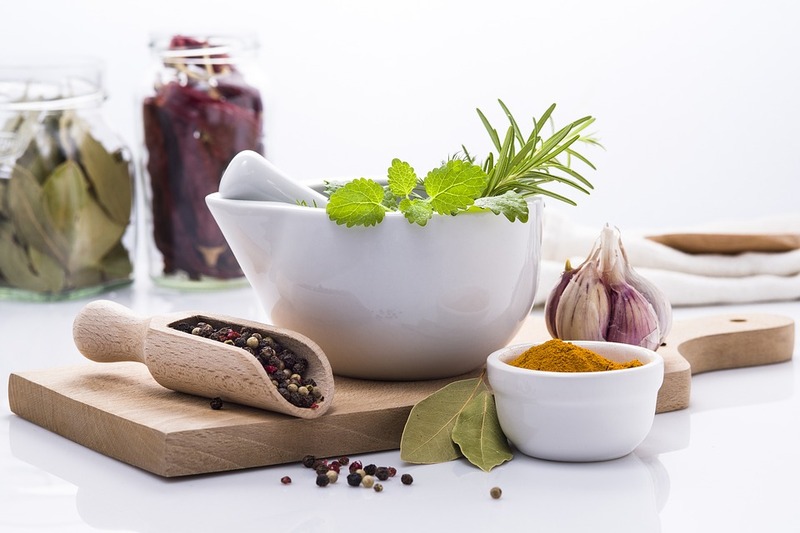 On my herbs and spices quest, I discovered some interesting products which I believe they are relevant for everyday uses around the house. My objective is to demonstrate how these products can help you, giving you a clearer picture of them. Ultimately, making a better decision in buying. 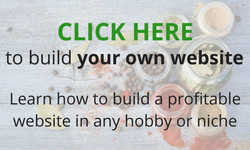 I want you to know that some of the links are affiliate links, which means that I may receive a small commission if you make a purchase using the link. 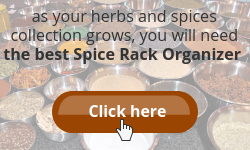 Rest assured, the price you pay will be the same, using the affiliate link or go directly to the vendor’s website using a non-affiliate link. 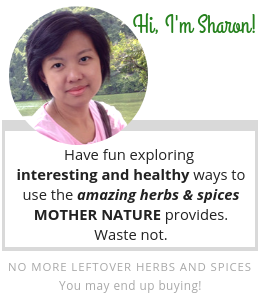 Read more about my affiliate relationship here. 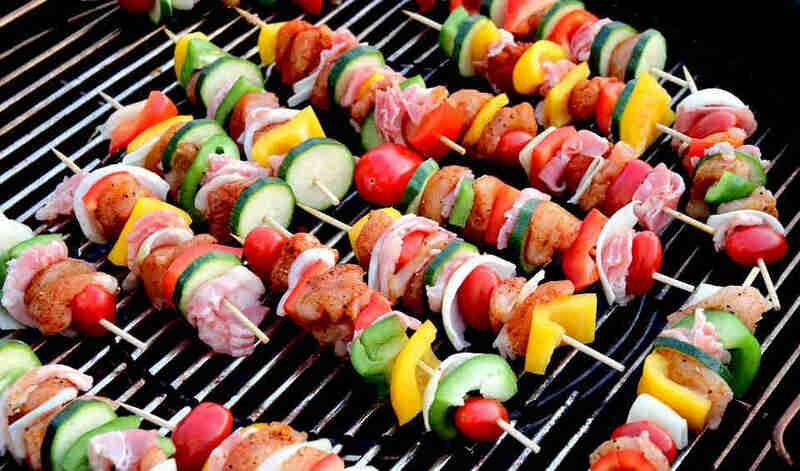 Get a Weber Charcoal Grill and enjoy family time with good food, air filled with chargrilled goodness. 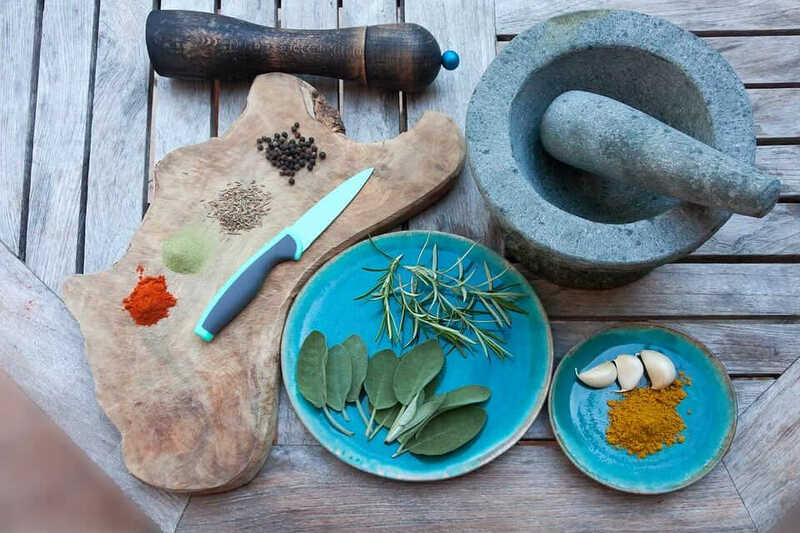 A spice grinder is one of an essential tool that we should have in each and every kitchen. Check out this Secura Electric Coffee and Spice Grinder. 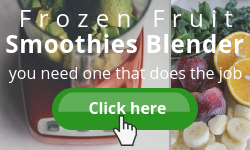 Find out what are the Blenders for Making Smoothies with Frozen Fruit that match your needs and lifestyle. 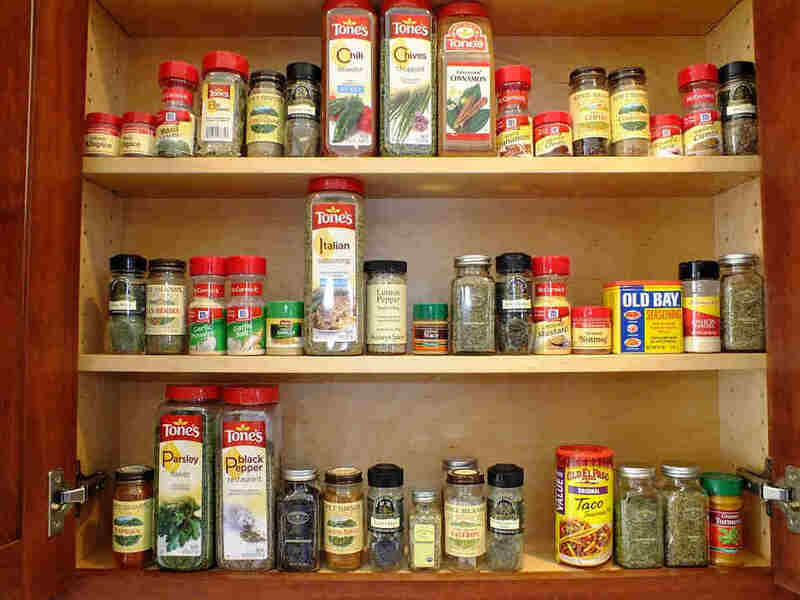 As your herbs and spices collection grows, you will need a Spice Rack Organizer to help you to declutter your kitchen counter, cabinets or drawers. 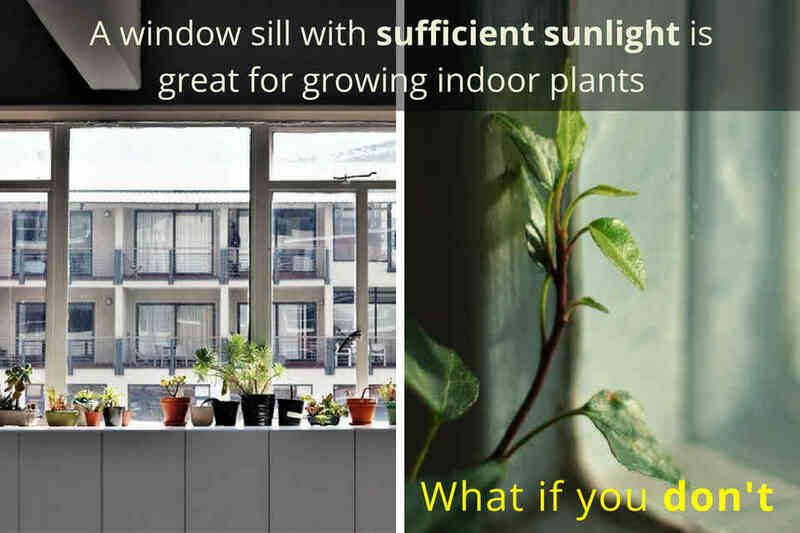 A window sill with sufficient sunlight is great for growing indoor plants. What if you don't? You will need a Grow Light to help the growing process. 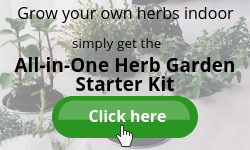 Do not let the “don’t know how” or “too troublesome to buy all the supplies separately” stop you from growing your own herbs indoors. 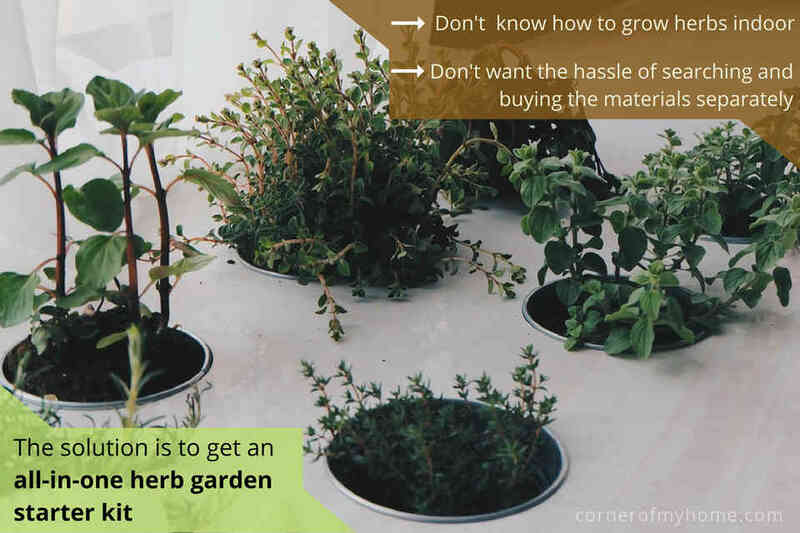 There is various Indoor Herb Garden to kick-start your herb growing experience. 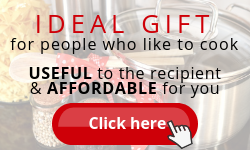 Are you looking for a gift for someone who loves to spend time in the kitchen? Look no further. Check out these practical and affordable gifts. 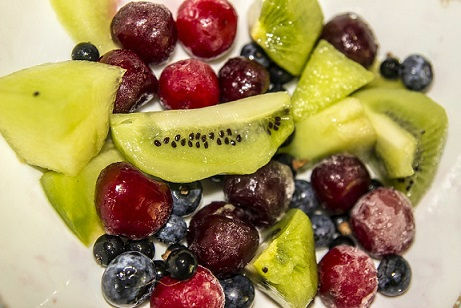 You need healthy and nutritious juices to boost your health. What do you do next? Yes, buy the Best Slow Masticating Juicer to do the job. Besides the expensive models, there are a few affordable options that juice very well too.